How many of you remember going off to college and receiving your first credit card application in the mail? Opening it, filling it out, and getting that first powerful piece of plastic. It was one of the most liberating feelings, for me at least. That is the first time most people learn the valuable lesson of credit cards. With the “got to have it now” ideology we seem to have, it is easy to over-extend yourself and get in over your head. One credit card leads to another that you are going to use to refinance to a lower annual fee, which leads to charging more. Very few people actually are able to, or do pay off their credit card when they receive their statement each month. Before working at CLS, I spent many days helping customers of the bank I worked at get themselves out of debt, mostly debt from multiple credit cards. Once a credit card was paid off, the question was always, what do I do with my card now? Should I cut the card up, close the account out, or freeze the card in ice so it can’t be used (yes, I did have a few people go to this extreme). The answer is different for every situation. Once a card is paid off, and you know you can’t resist the temptation of using it again, by all means get rid of the temptation. However, keeping multiple cards open can actually make a positive impact your credit score, as long as you aren’t keeping large balances each month. The lower the credit utilization is to your available credit, the larger the boost will be to your credit score. According to a recent article posted by NextAdvisor, keeping your credit utilization around 10% is ideal. 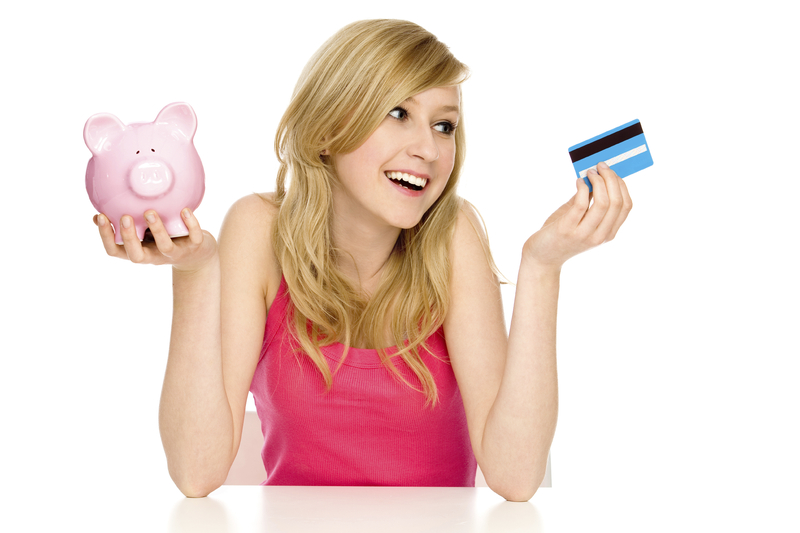 The sooner you are able to get out of debt, the better it is for your credit score. It also allows you to start planning ahead for retirement, and put that monthly payment into an account that can grow and start working for you, instead of just getting you by.